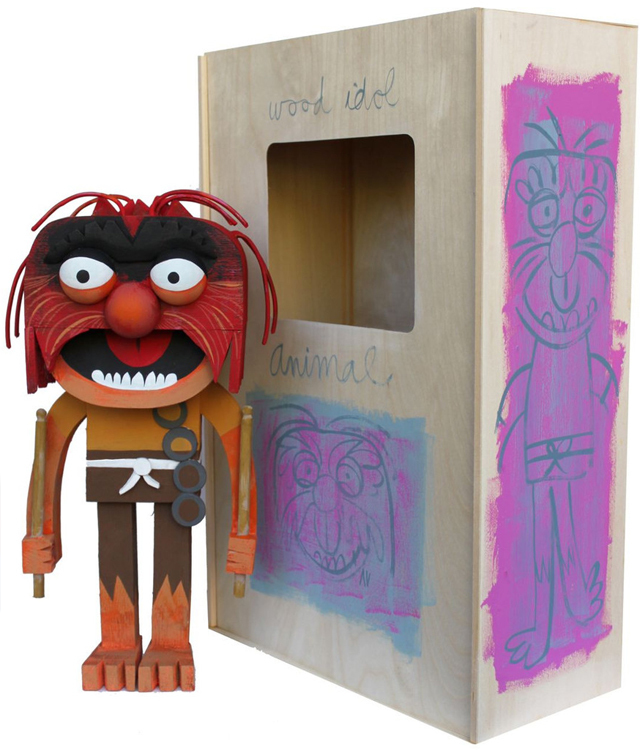 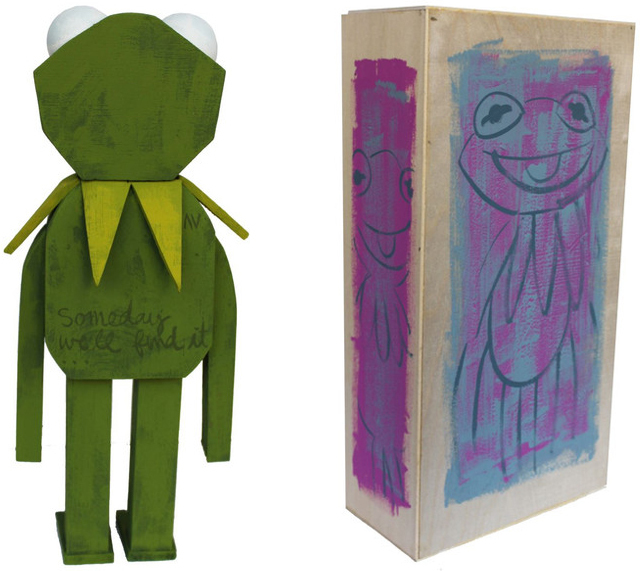 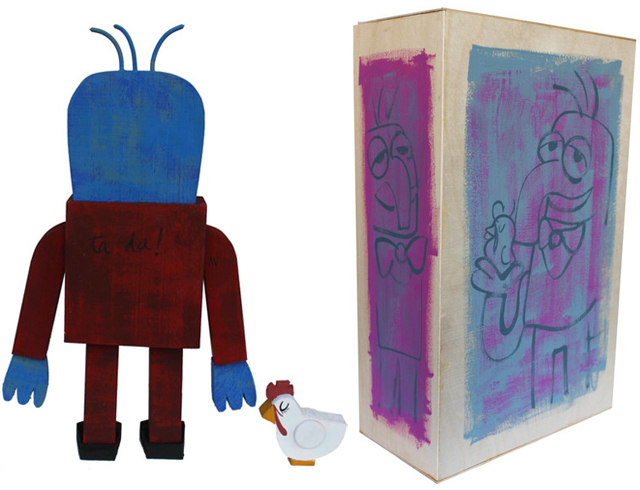 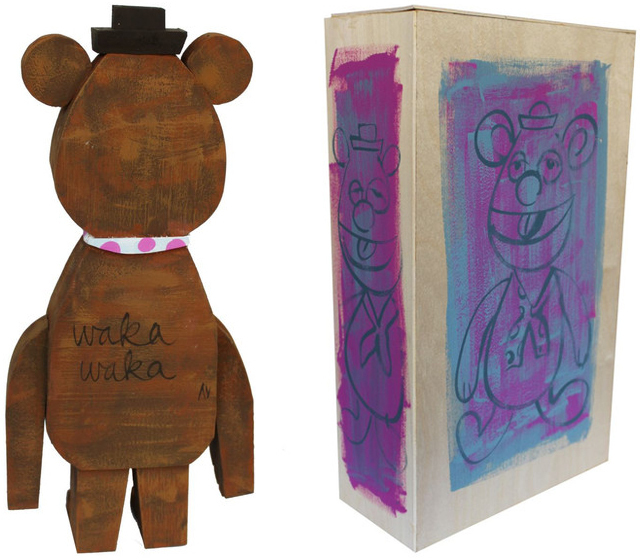 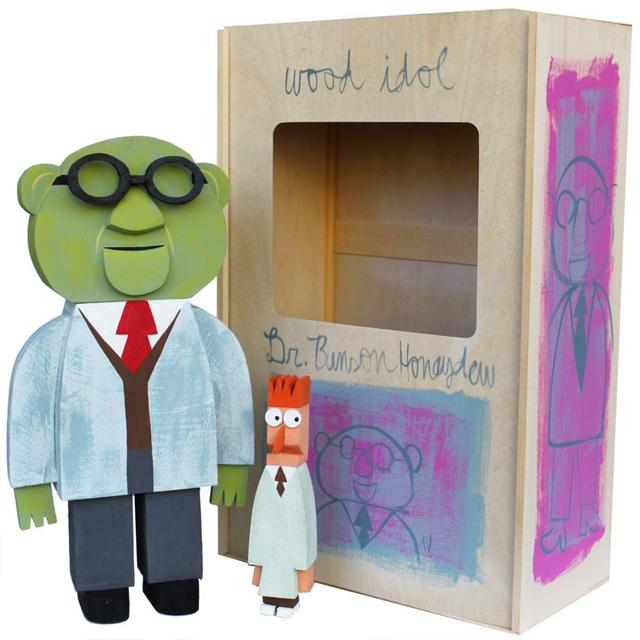 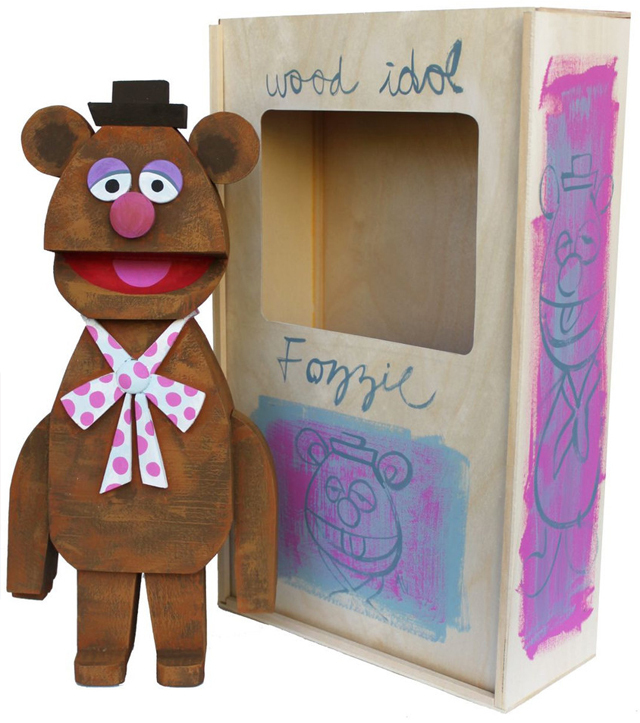 Los Angeles designer and sculptor Amanda Visell has created a great custom hand painted collection of wooden Muppet idol sculptures. 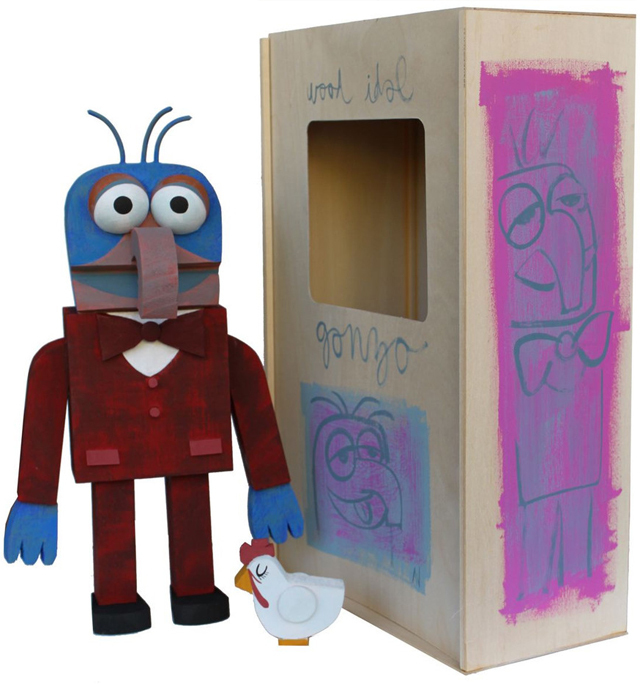 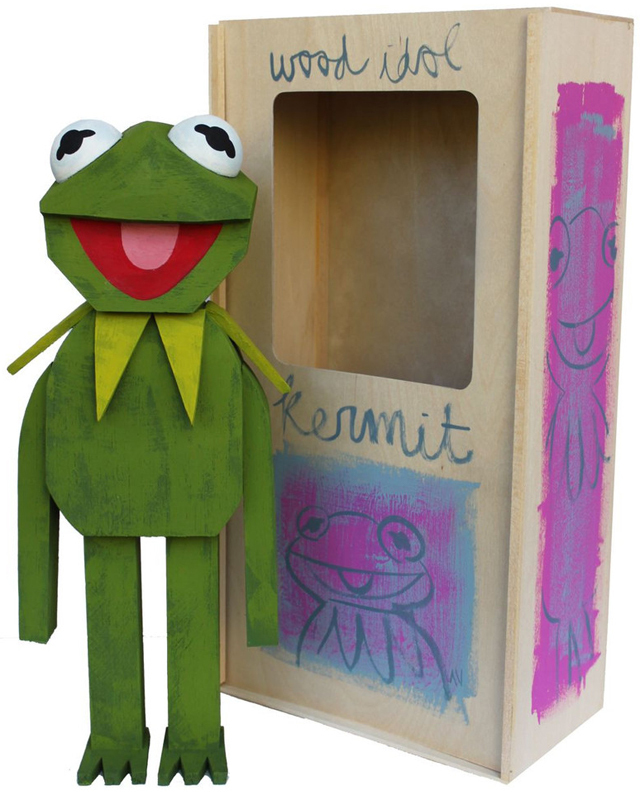 Each of the Muppet characters (Kermit, Animal, Gonzo, Fozzie and Dr. Bunson Honeydew) also come packaged in a uniquely built and painted wooden box. 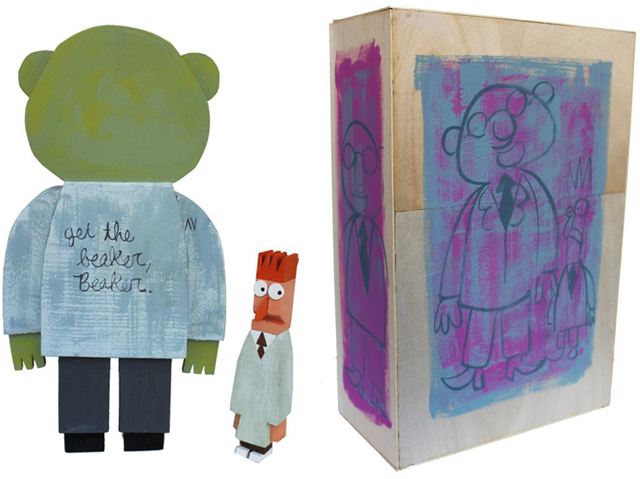 They are all available to purchase at Switcheroo. 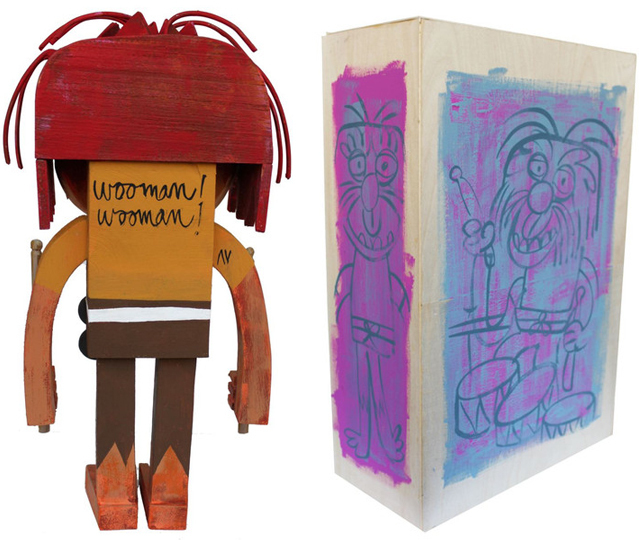 We have previously written about Amanda Visell and her wooden Star Wars action figures.